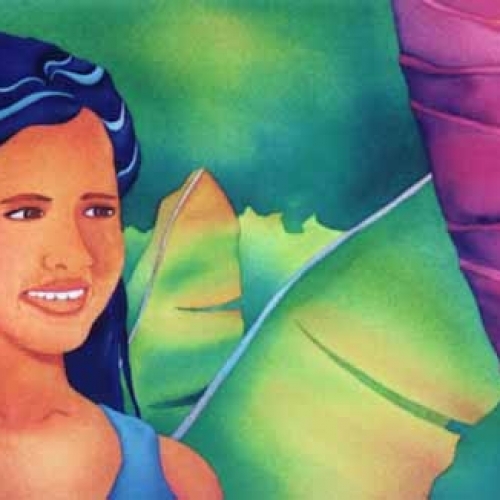 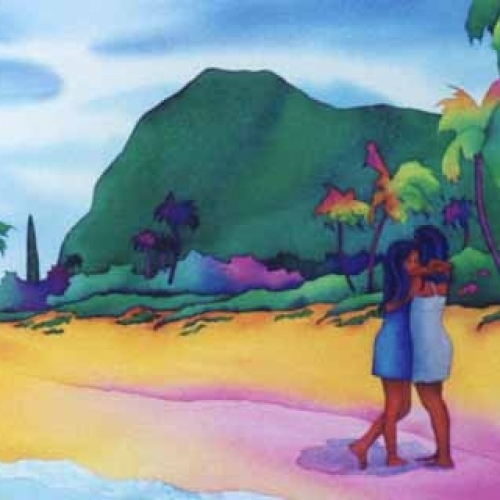 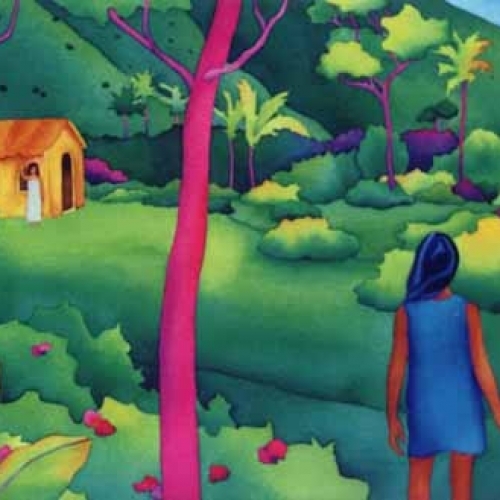 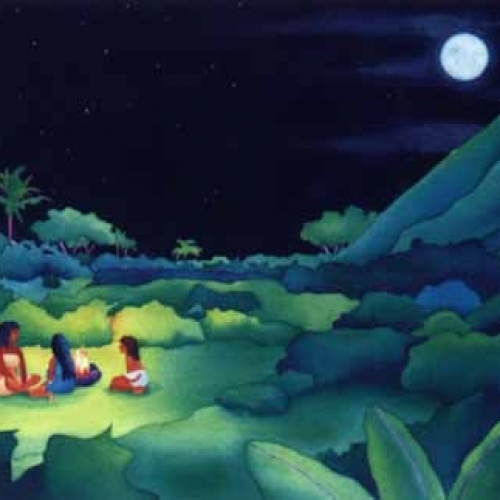 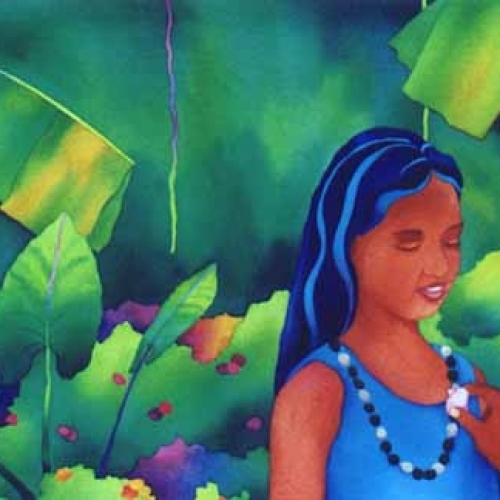 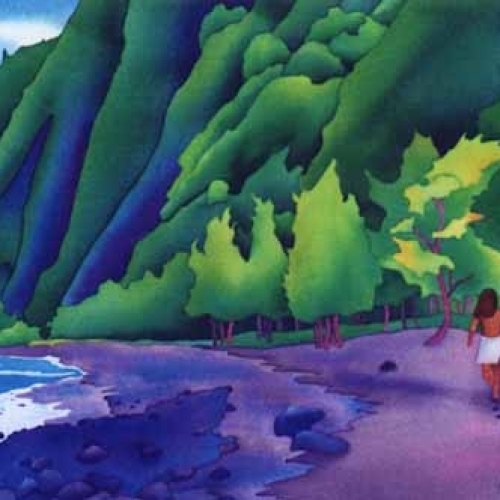 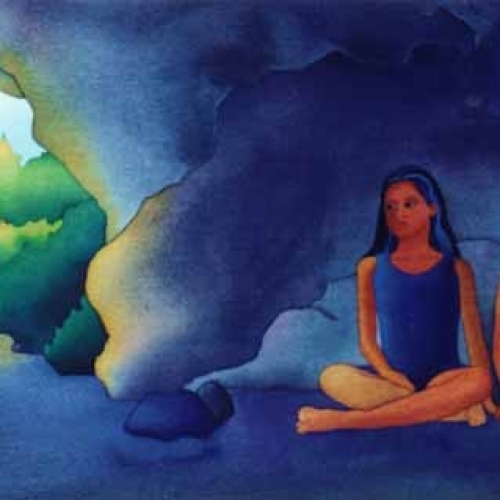 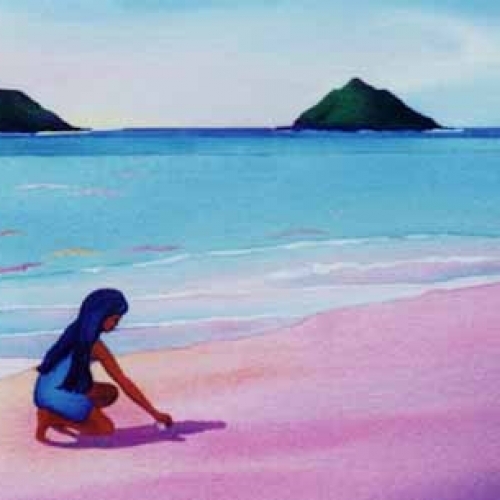 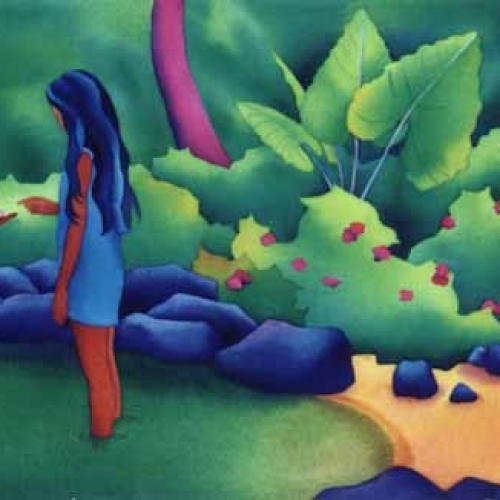 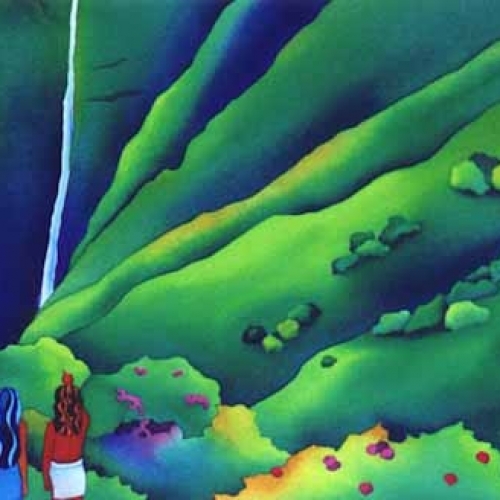 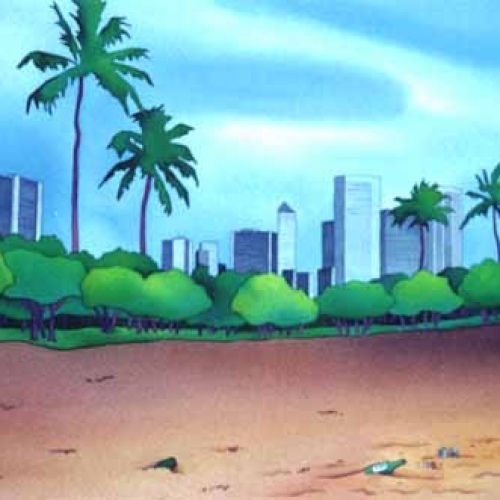 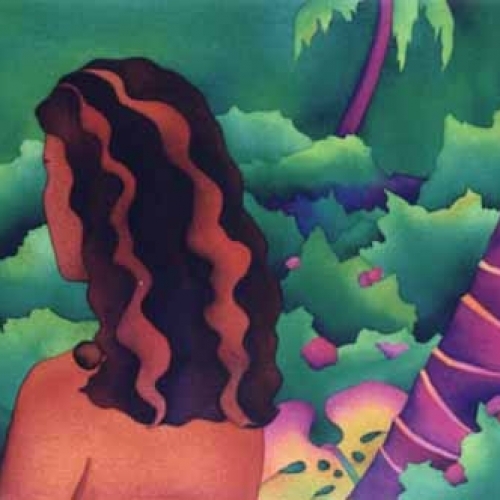 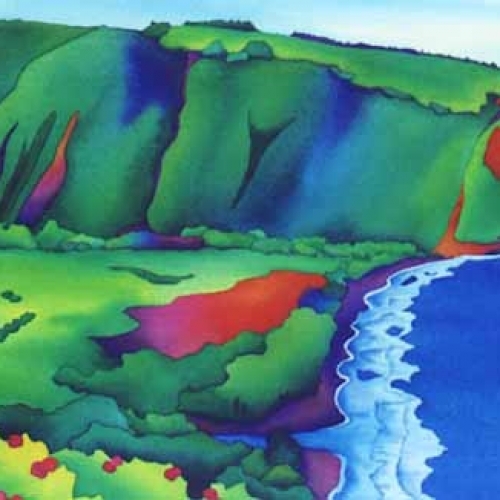 This award-winning children’s book was written by renowned singer/songwriter and author, Henry Kapono, and illustrated with paintings by Susan. 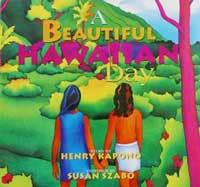 Watch the video about the book. 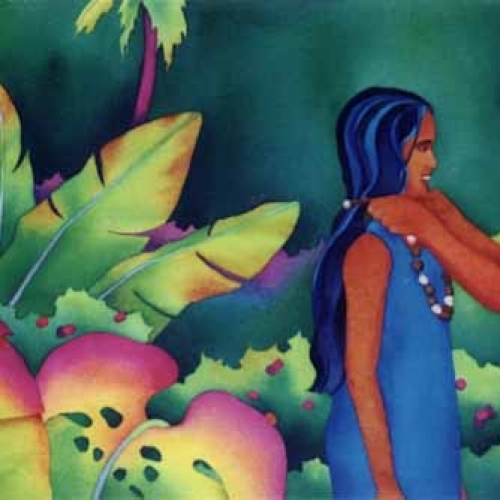 Click below to view selected illustrations from the book.